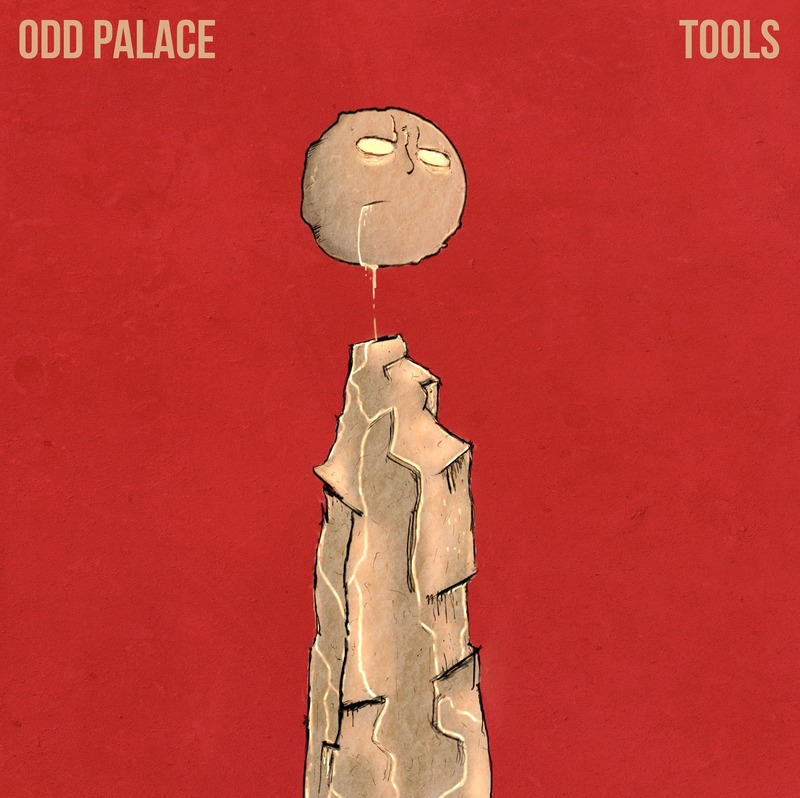 Prior launching “Tools,” Odd Palace released only a debut EP titled Insomnia, available on Bandcamp as a name-your-price download. It featured five song of the band’s aggressive take on the Prog Rock genre, often delving into the domain of alternative, indie and even post-punk. The opening song from that EP titled “Insomnia” offers just a little segment of what this group of Danes are capable, and they certainly are capable of a lot more. Drawing influences from bands such Porcupine Tree, Karnivool, The Mars Volta, to name but a few, it gives a hint more that Odd Palace are just as their name suggests—an odd palace built on a foundation of differences that work together just beautifully. Now going a step further, “Tools,” although quite short for prog standards, is a finger-in-the-eye to the genre, showing that they need no 15-minute wankeries to express themselves. Odd Palace keeps their prog in check by delivering strict and a short message shouting “we know what we do.” Right off the bat, the song is already in the fifth gear aiming straight for your heart. 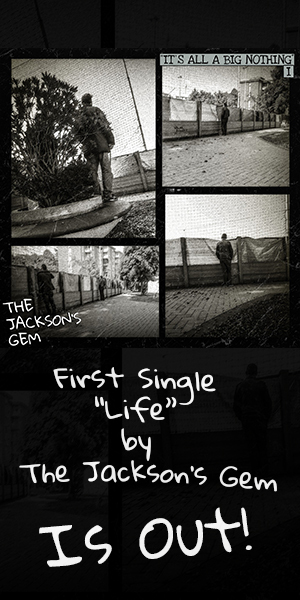 Pretense and ambition aside, there are memorable hooks scattered throughout the song. To some point, it feels like this is something prime, all frills included progressive rock that honors and enhances the soul of musicality. The precision in complex musical synthesis achieved here simply carries the band to a new level of brilliance. Odd Palace are definite on releasing their first full-length later this year, and if judging by this single, we may be faced with something face-melting. Whatever we see when the morning comes, it’s hard to imagine it’ll be anything but something somehow even more intricate and beautiful. Follow Odd Palace on Facebook.